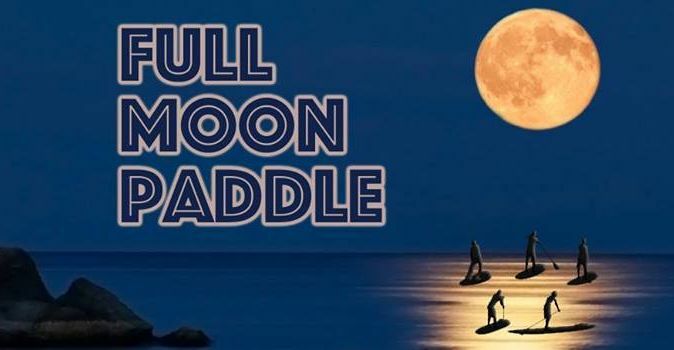 Paddle Barbados presents a beautiful evening of Stand Up Paddle (SUP) with the full moon shining over Carlisle Bay. Please bring your own light or glow stick if you have one. ***This race is for experienced paddlers only. Must be 18 y.o. to join. You must pre-register at http://www.paddlebarbados.com/full-moon-sup/ to reserve a board.